We are a leading Manufacturer of liquid filtration bag, filter papers, polypropylene bag filters, fbd filter bags, antistatic fbd & fbe bags and centrifuge bags from Navi Mumbai, India. 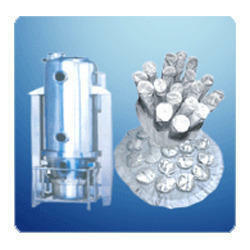 With rich industry knowledge and experience, we are engaged in offering a wide range of Liquid Filtration Bag. 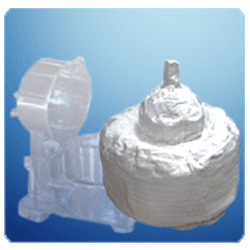 The provided bag is extensively used in various industries for filtration purposes. These bags are made using supreme quality material procured from reliable vendors and utilizing ultra-modern technology to meet the standards set by the industry. Our team of adroit professionals stringently check these bags on several parameters to ensure their durability and high-efficiency. Moreover, customers can avail these at cost effective rates. With SS metal Ring any size can be manufacurer . We offer complete range of bags for liquid filtration ranging from 1 micron and above with P. P. Coller Ring or / and Metal Ring. Further, we offer complete range of Nutsche filter bags, leaf Filter Bags, Star Filter Bags, Jetmill Bags, Multimill Bags, Pulverizes Bags, Blower Connectors, Canvas/Teflon Bellows and all other shapes and sizes as per customer's requirement. 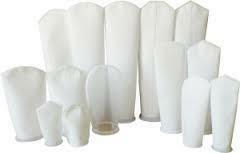 Our company has gained vast expertise by providing a supreme quality range of Filter Papers. These filters are widely used in R&D institutes, pharmaceuticals, analytical test laboratories and chemical companies. They are made using supreme grade material under the strict vigilance of our diligent professionals to ensure their flawless performance. 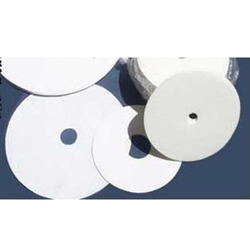 These papers are made in accordance with the set industrial standards are highly reliable. Moreover, customers can avail this from us at a nominal price. Banking on our vast experience in this domain, we are engaged in offering an extensive range of Regular or Antistatic FBD & FBE Bags. 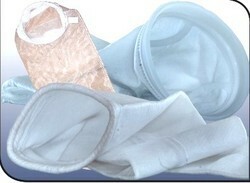 The offered bags are ideal for Filtering applications. These bags are available in various sizes and specifications as per the demands of our clients. The provided product is designed using high-quality raw material and using advanced technology which is in sync with the set industrial standards. Furthermore, these bags are checked on different quality parameters for assuring its flawlessness and are available at economical rates. 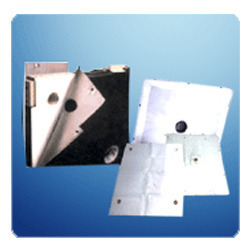 We can supply FDB / FBE bags for type of machines like Alliance , ACE , Plam , Gatt , Adams ,Saral , Tapashya etc. These are most conventionally used bags to separate solid and liquid material of different densities using centrifugal force. We supply following types of C. F. Bags. 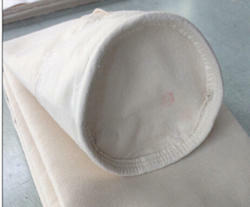 Antistatic Non-Woven Material with S. S. / CU Mating. 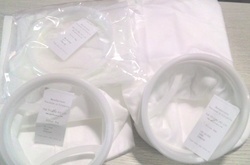 High Temperature Fabrics like Nomex and Ryton (PPS), Glass Fiber. Filter panel is mostly used when high volume of filtration is required. We offer the filter panel in all sizes for Plate & Frame type and also Recessed type filter presses as per the requirement. 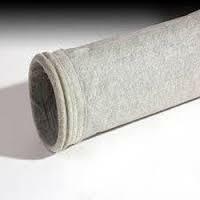 The selected filter cloth should have sufficient burst strength and thickness. 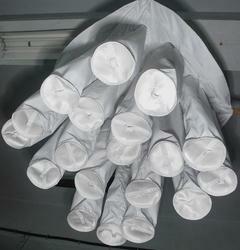 Further, the weaving construction and GSM of fabric is depend upon the micron rating desired.